Do you like to read articles and search for advice online? Do you apply for jobs online? If you answered yes to any of these questions, you NEED this week’s Tool for Success. We’ve all been there. You find an article you like but wait to read it until later. You get home and either a.) you forget about it or b.) you can’t find it. Pocket is a free tool that helps categorize and organize the websites or articles you want to save. There are multiple ways to download the app. You can add it as an extension to your internet browser or download the app for iPhone, iPad, Android, and Kindle Fire. Once you’ve downloaded Pocket, start adding websites you’re browsing to your “pocket” and then tag it with keywords to easily categorize them. Once it’s saved to your “pocket” you can access it from any device! 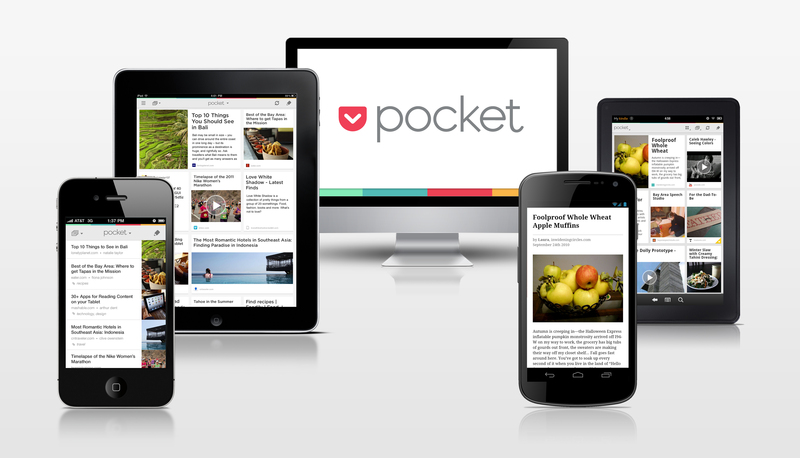 Have you used Pocket before? How do you categorize websites you want to save? This entry was posted in Tools for Success and tagged career advice, free, online, Pocket, tips and tricks, Tools for Success. Bookmark the permalink.